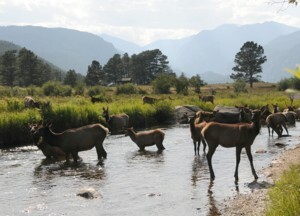 Rocky Mountain National Park, Estes Park, Colorado. Submit a short video in GoCampingAmerica.com’s “Not Bummer Summer” summer video contest to compete for a chance to win a weeklong RV trip to any GoCampingAmerica.com affiliated campground in the United States © 2011 Karen Rubin/news-photos-features.com. 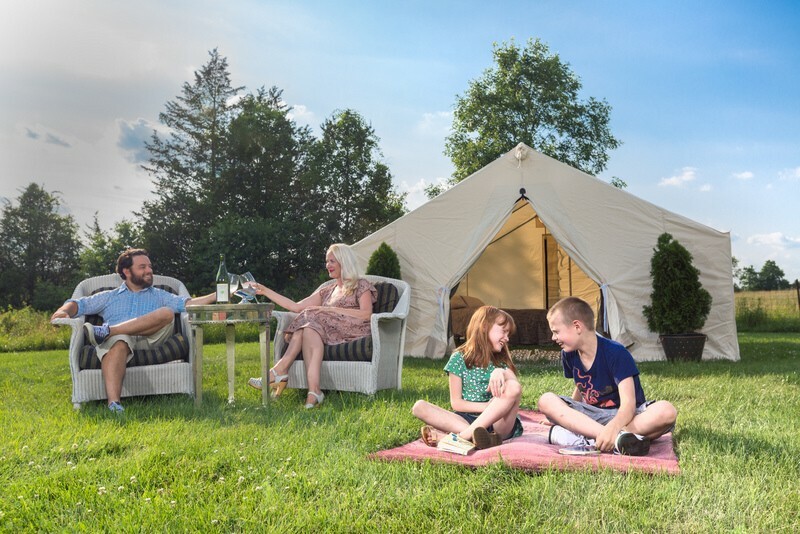 When Laura Franklin went to the Jellystone Park Camp-Resort in Williamsport., Md., she took along her video camera and not only recorded her husband and kids having fun, but interviewed them about what they liked most about the campground they visited. Franklin also shot footage of her kids playing laser tag and commenting on their rental cabin. With five kids ages 6 to 14, Franklin said Jellystone Park was the perfect place for a family vacation. Franklin is one of the first campers to submit a short video in GoCampingAmerica.com’s “Not Bummer Summer” summer video contest and compete for a chance to win a weeklong RV trip to any GoCampingAmerica.com affiliated campground in the United States. “The only requirement is the video be family-friendly, that it capture the essence of having a ‘not bummer summer’ and that it be taken at a campground, RV park or resort featured on the GoCampingAmerica website,” said Kera Tomlin, GoCampingAmerica’s director of marketing. That’s plenty of venues, considering that more than 3,300 campgrounds, RV parks and resorts are featured on the national travel planning website. Campers are invited to upload their videos to YouTube and then submit their entry forms along with the YouTube link at http://www.GoCampingAmerica.com/videocontest. All videos must be taken and submitted between June 1st and Labor Day (midnight Sept. 5th). GoCampingAmerica.com is promoting its video contest in connection with Judy Moody and The NOT Bummer Summer, a movie based on the bestselling book series by Megan McDonald. 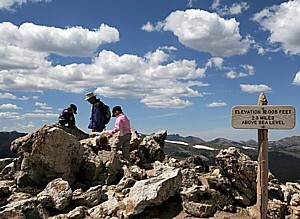 For more information about the contest, please visit http://www.GoCampingAmerica.com. For more information about the movie please visit http://www.JudyMoodyMovie.com. Based in Denver, Colo., GoCampingAmerica.com is the travel planning website of the National Association of RV Parks and Campgrounds.